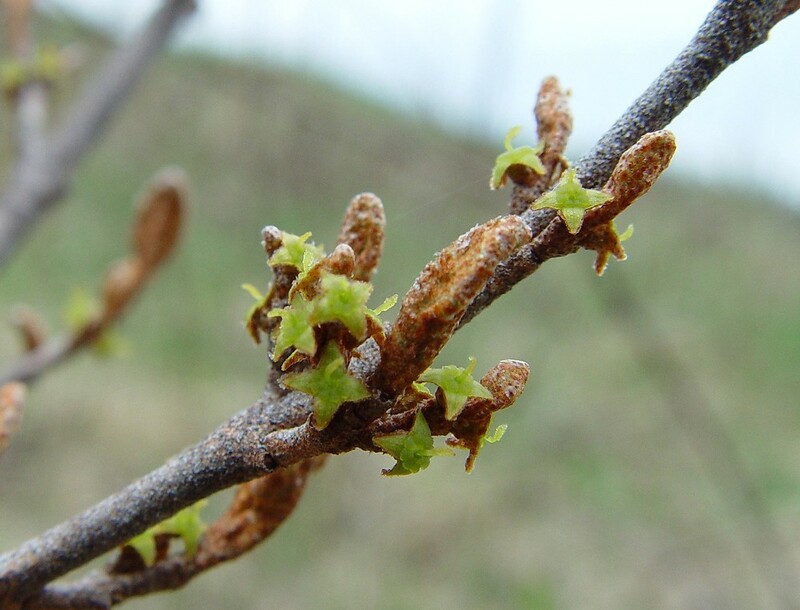 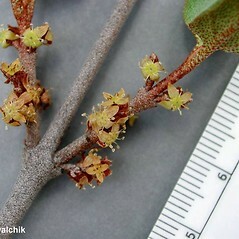 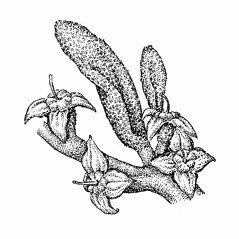 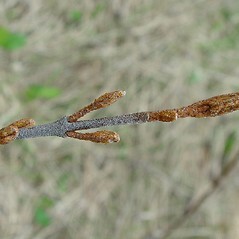 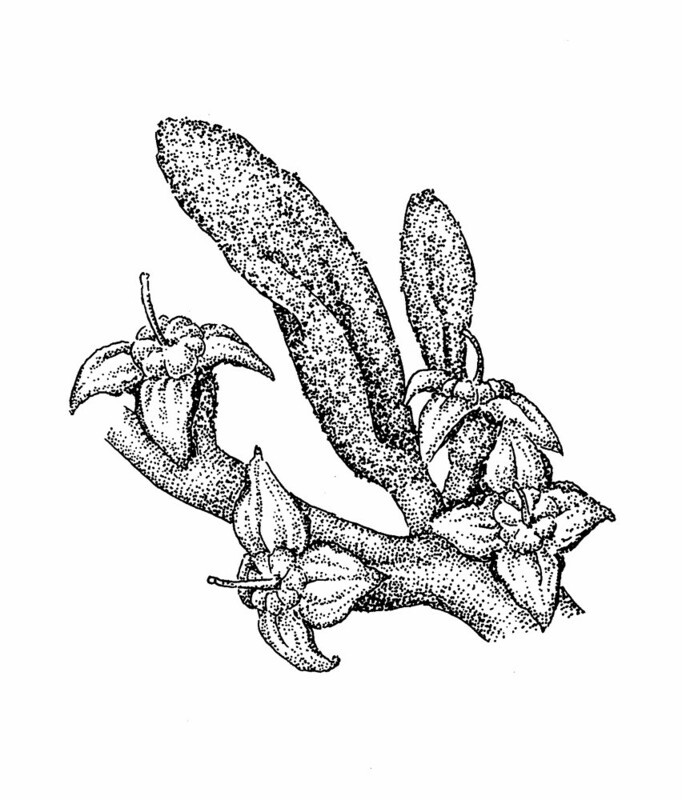 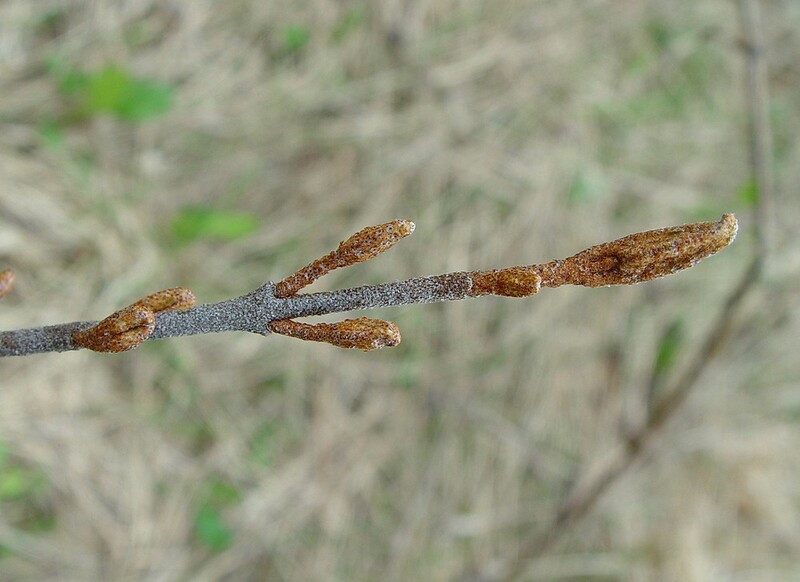 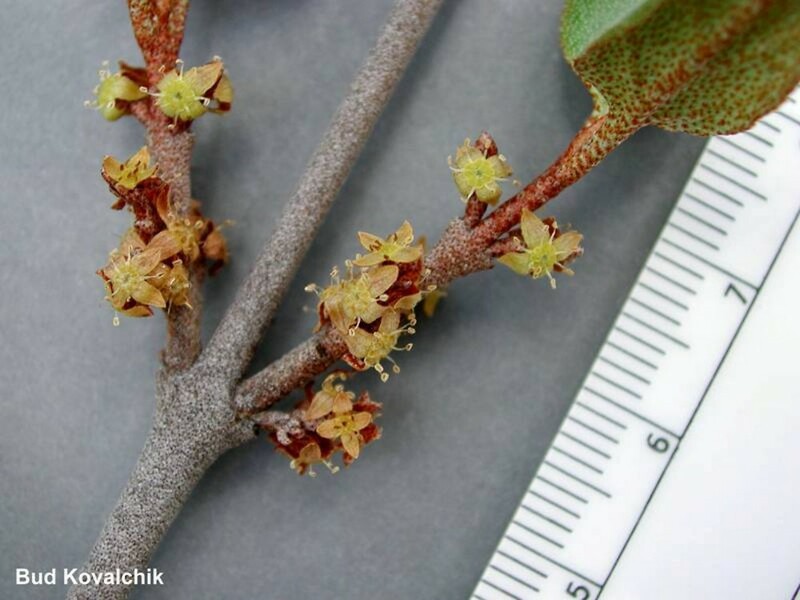 Elaeagnus canadensis (L.) A. Nels. 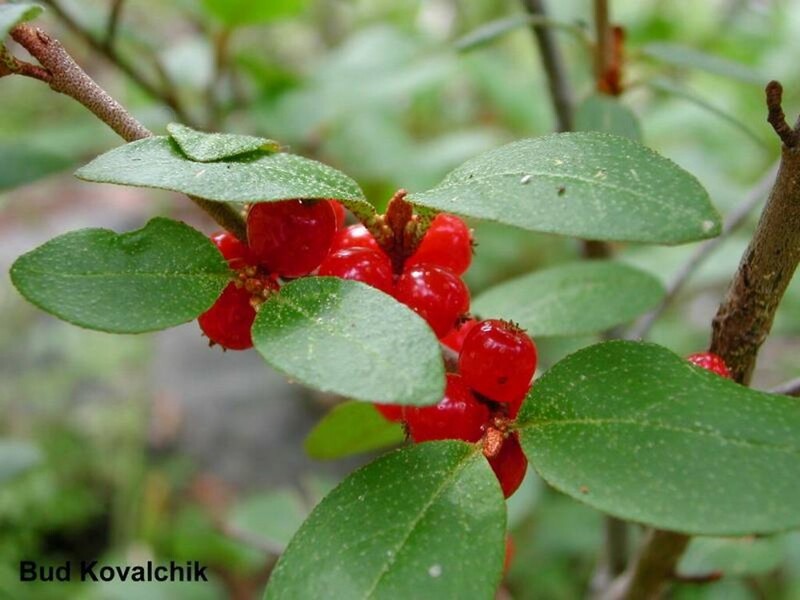 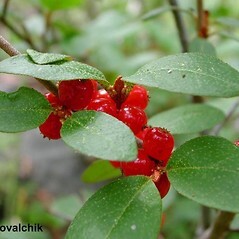 Canada buffalo-berry. 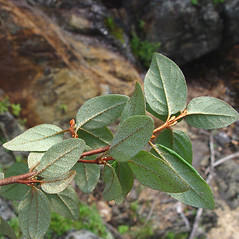 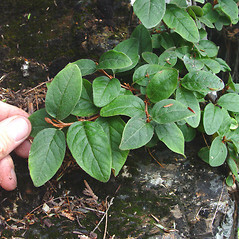 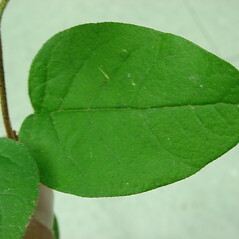 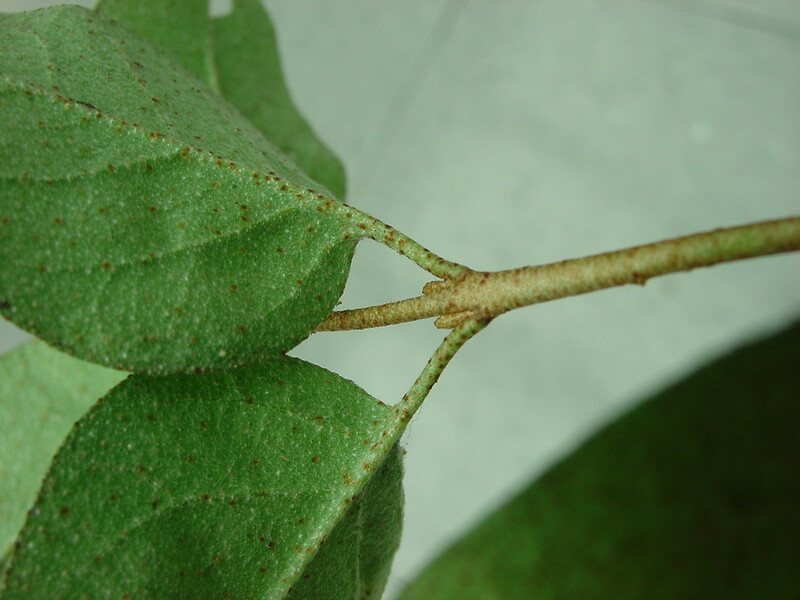 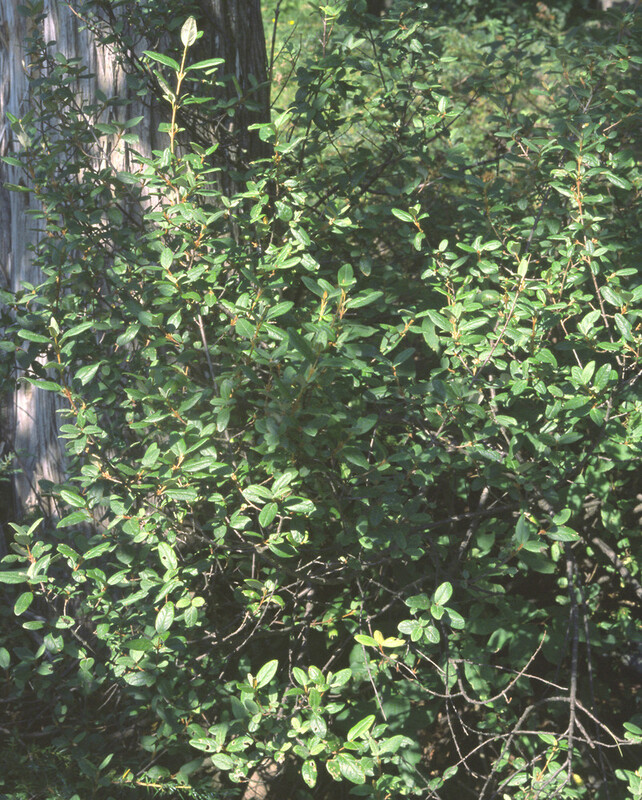 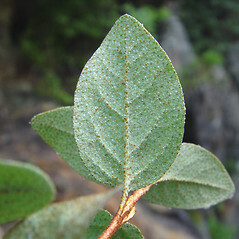 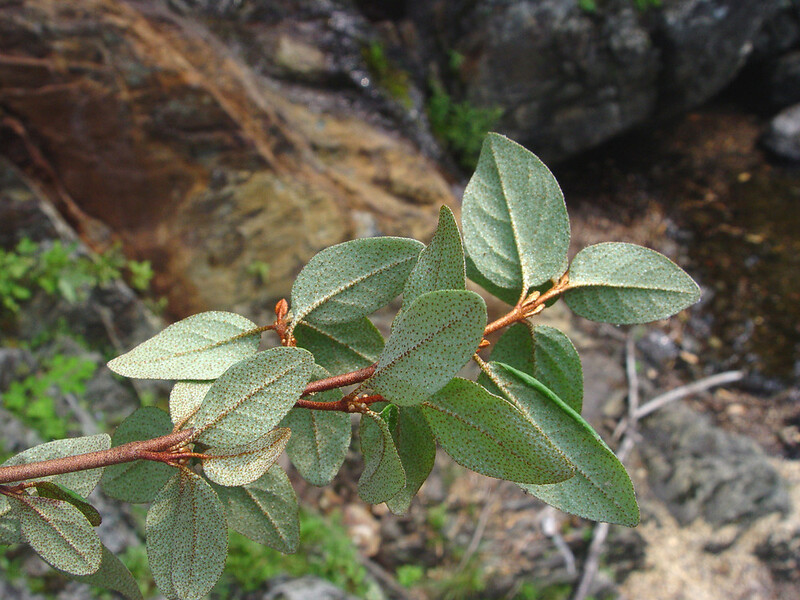 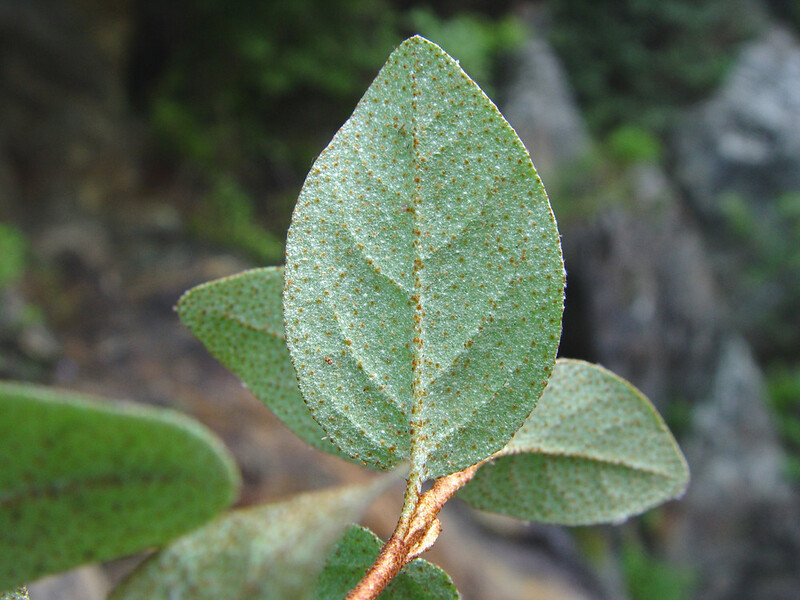 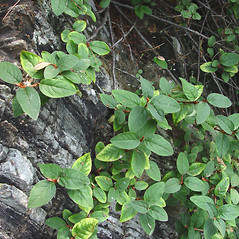 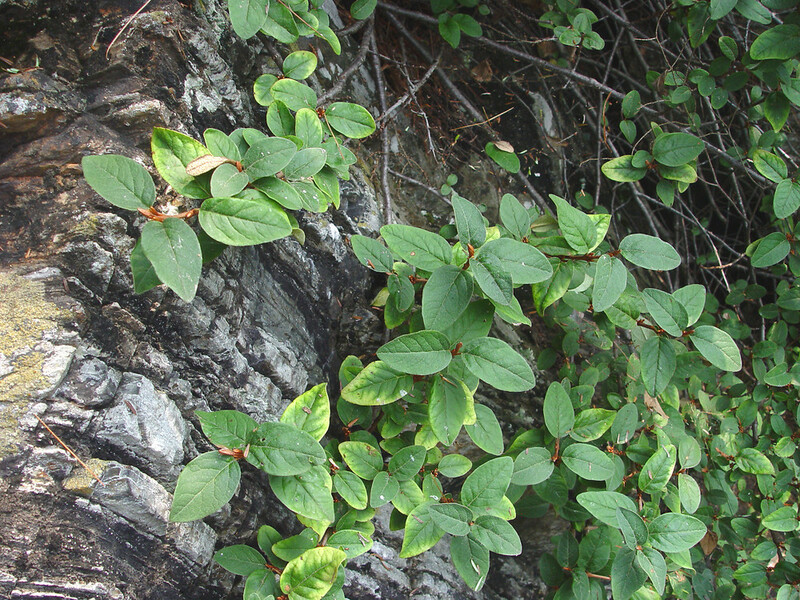 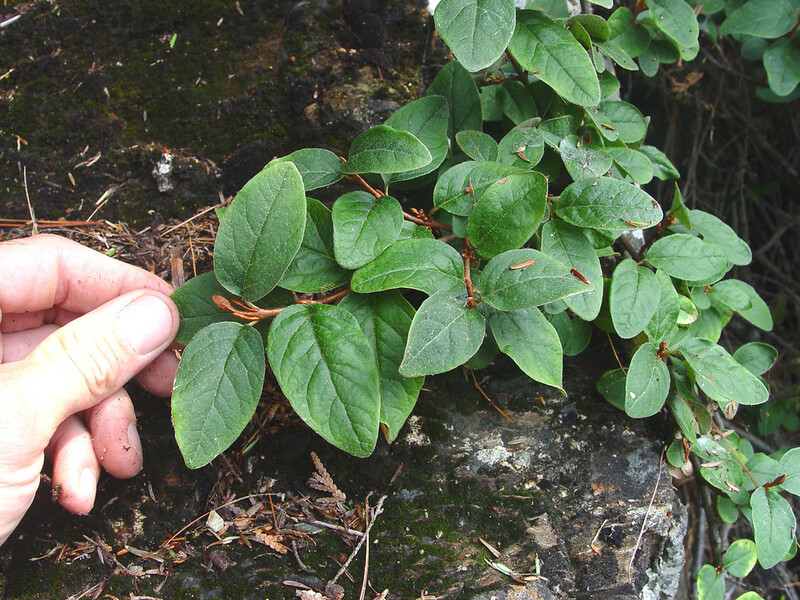 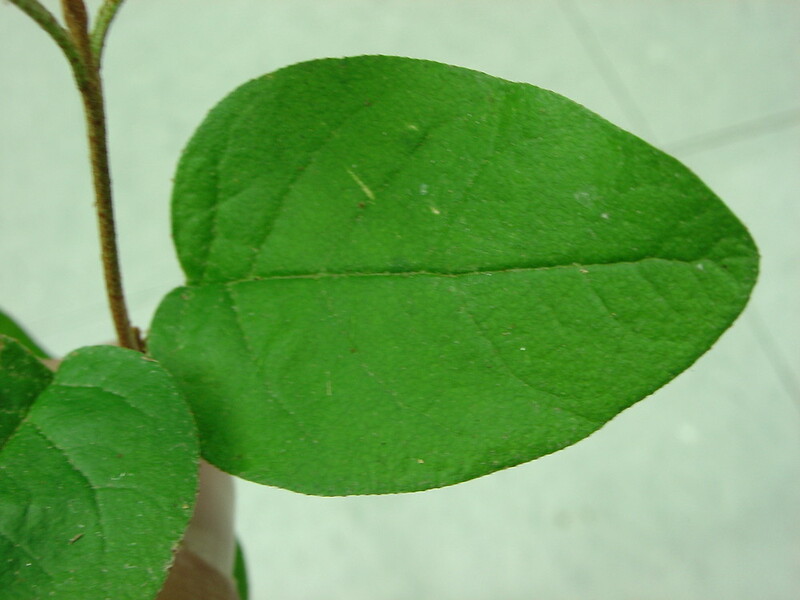 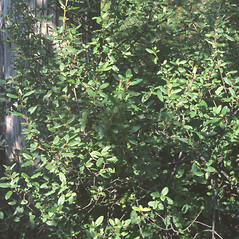 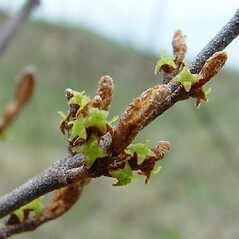 Elaeagnus canadensis (L.) A. 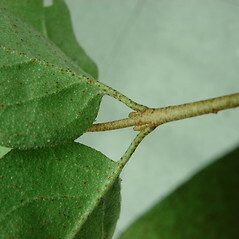 Nels. 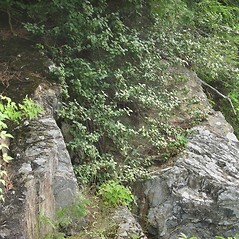 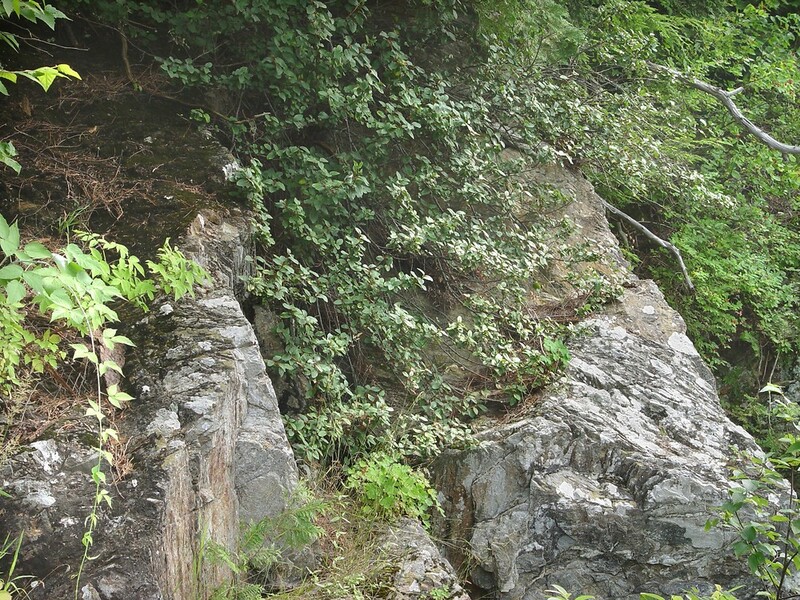 ; Hippophae canadensis L.; Lepargyrea canadensis (L.) Greene • ME, VT. River shore and lake shore outcrops and cliffs in regions of high-pH bedrock.